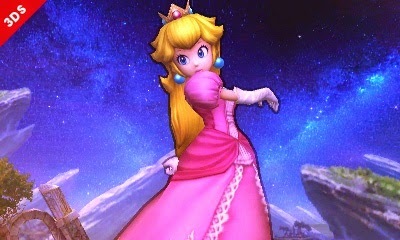 If you play as Princess Peach in Super Smash Bros. for Nintendo 3DS Online in the For Glory mode (no items) and use Peach's down-special (her turnip throw), the turnip is mistaken for an item inside the system, therefore the system thinks that player is cheating and gives he/she a 24-hr ban from playing online. 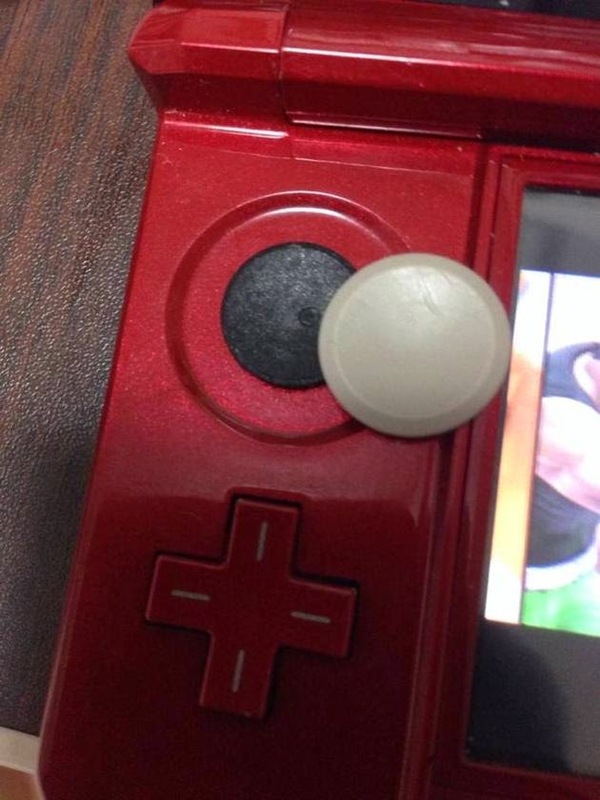 This will soon be fixed, hopefully before the North American release, so all Peach fans can sleep well tonight. 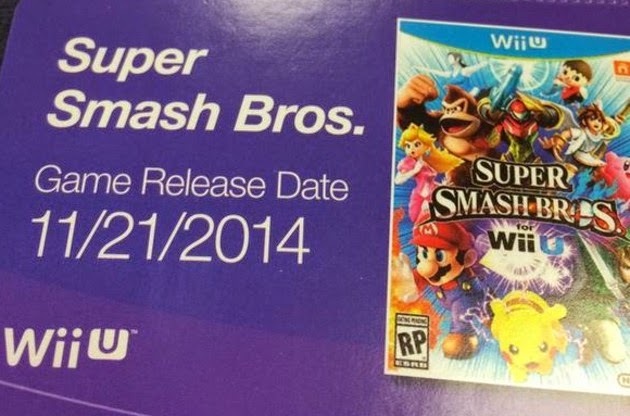 Super Smash Bros. Wii U release is scheduled for November 21st, 2014. It's right before Black Friday and it's the same release day as Pokemon Omega Ruby and Alpha Sapphire, so this date makes sense. Finally,Super Smash Bros. for Nintendo 3DS can be used as a controller for Super Smash Bros. for Wii U. 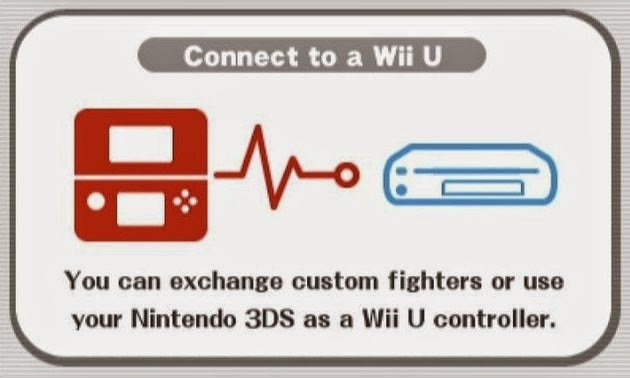 It can also be used for transferring Mii Fighters and customizable preset characters. 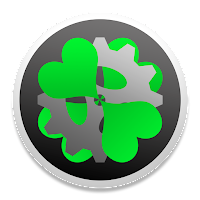 What do you think of these updates? 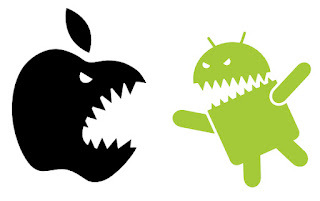 Leave a comment below telling what you think?